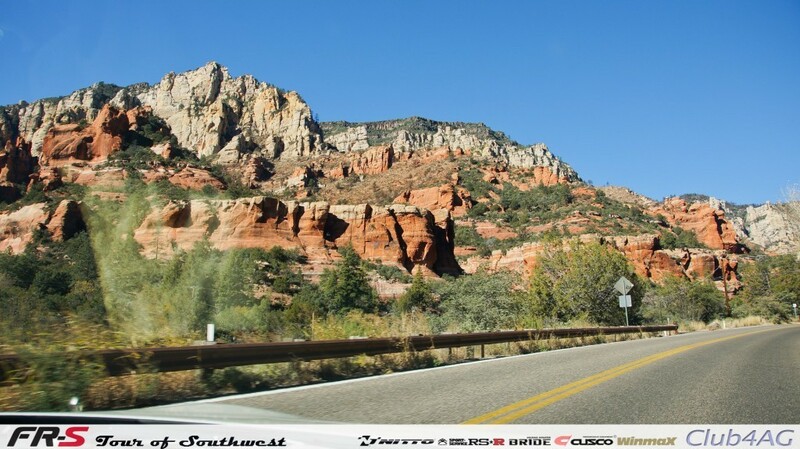 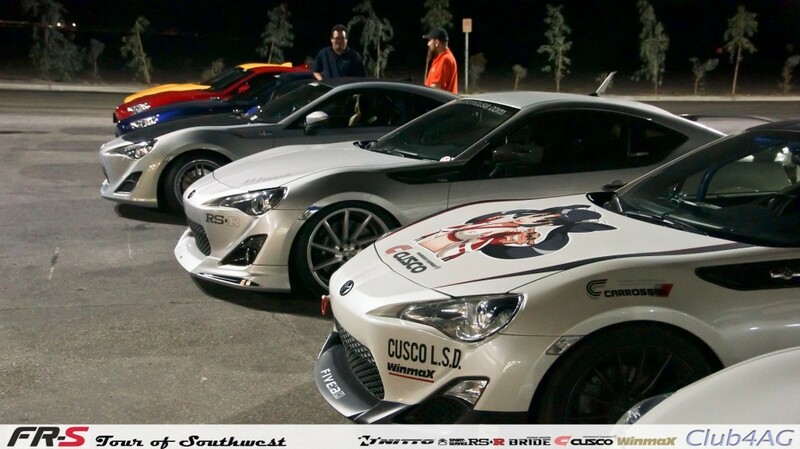 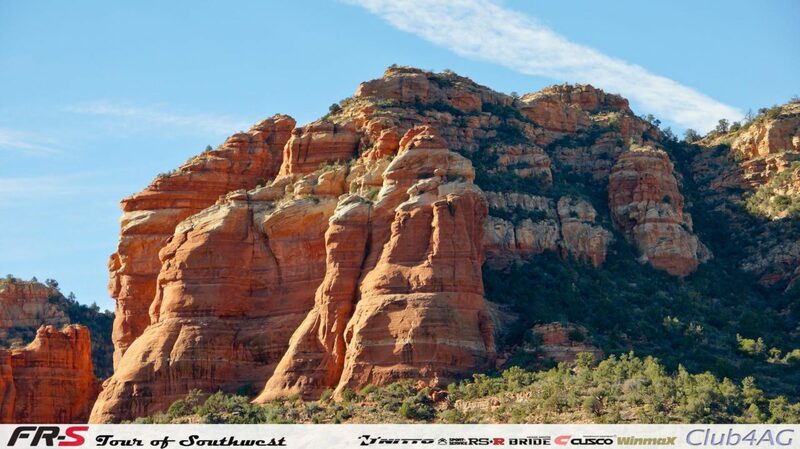 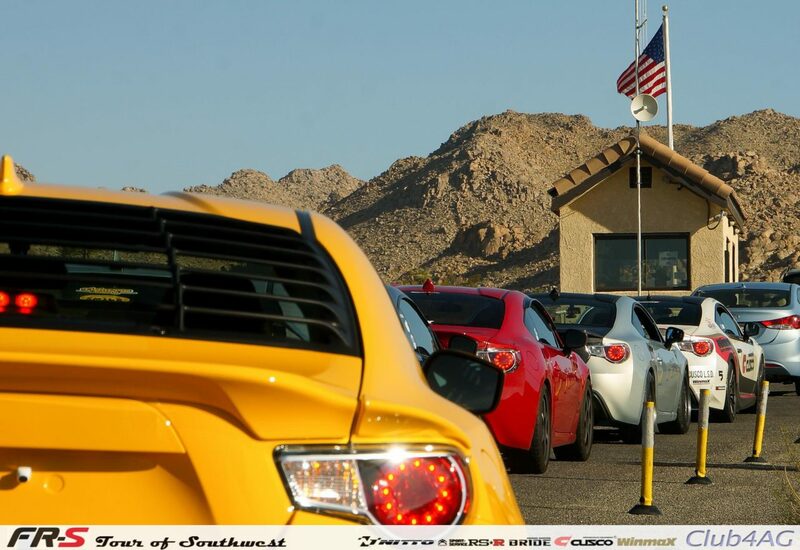 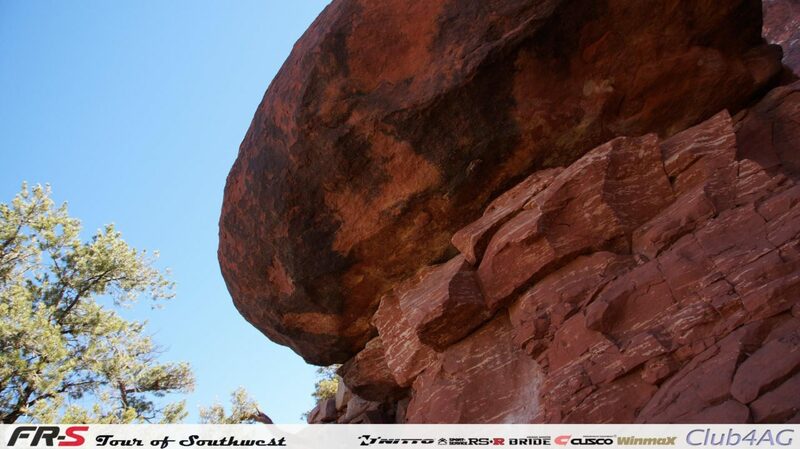 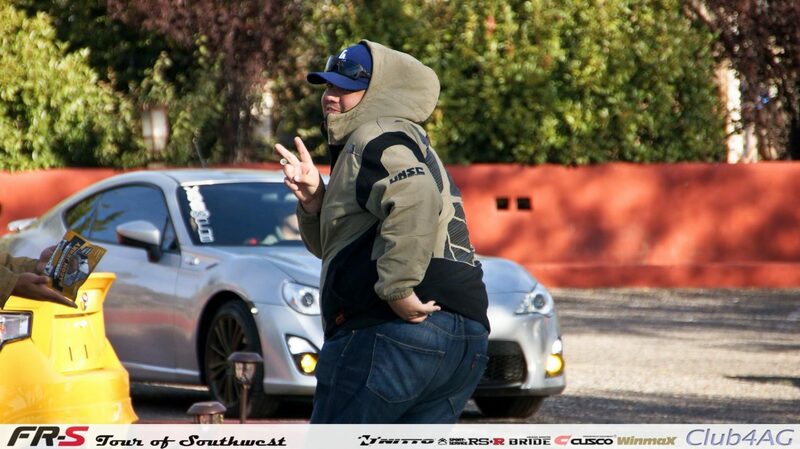 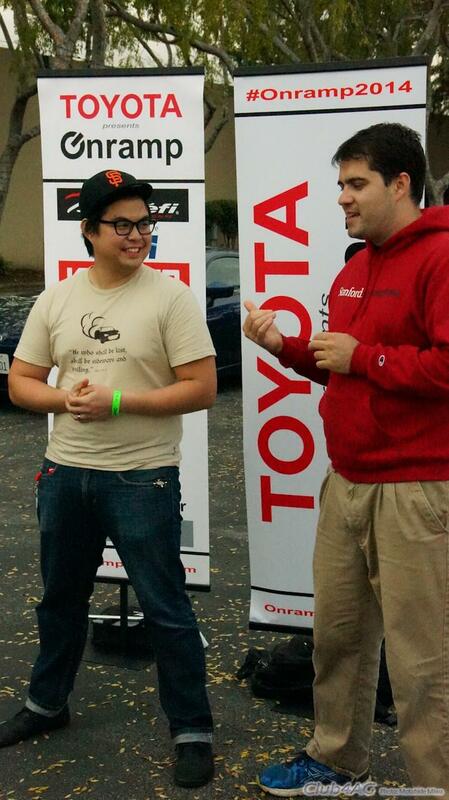 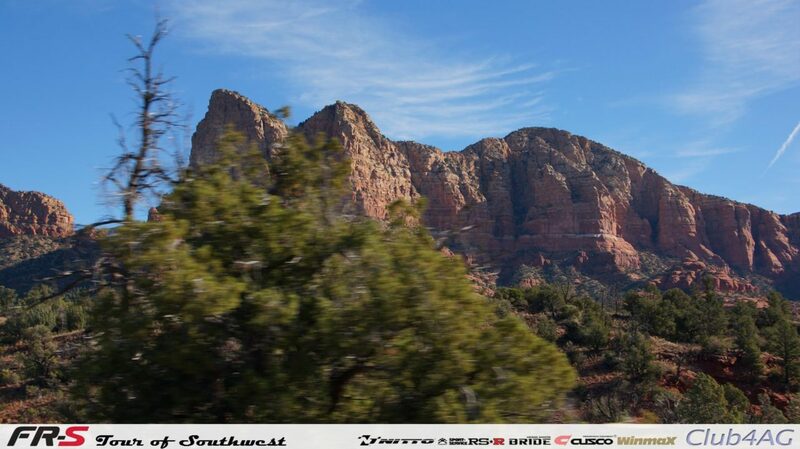 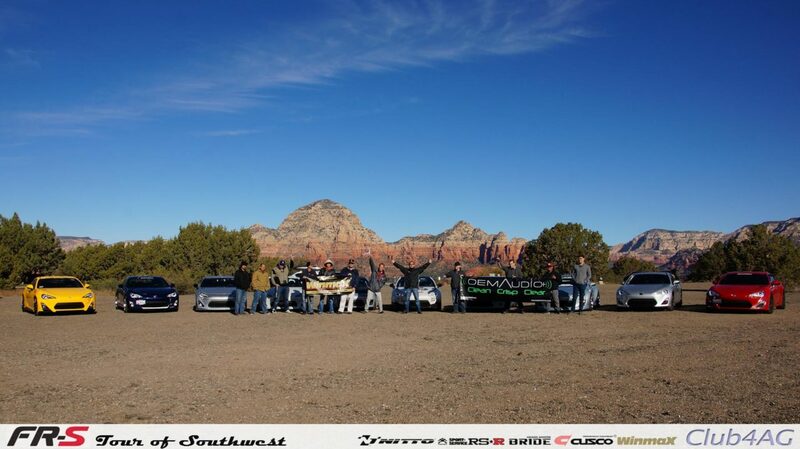 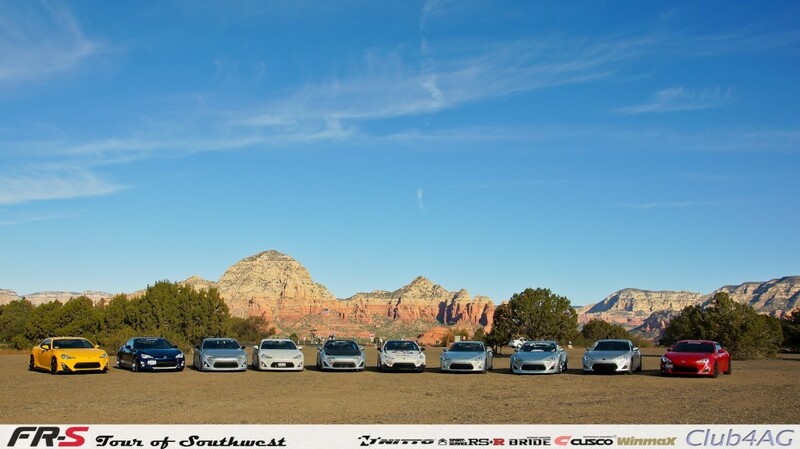 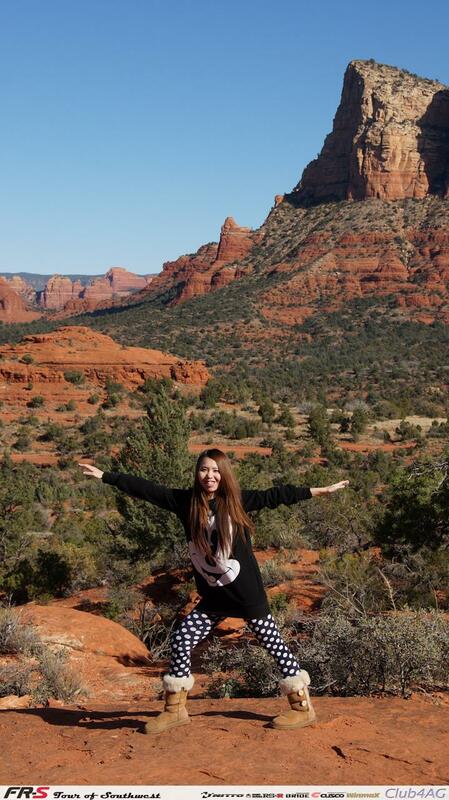 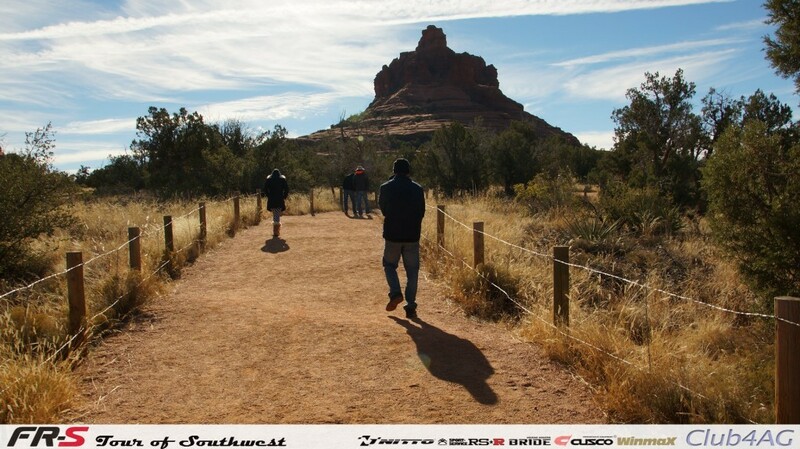 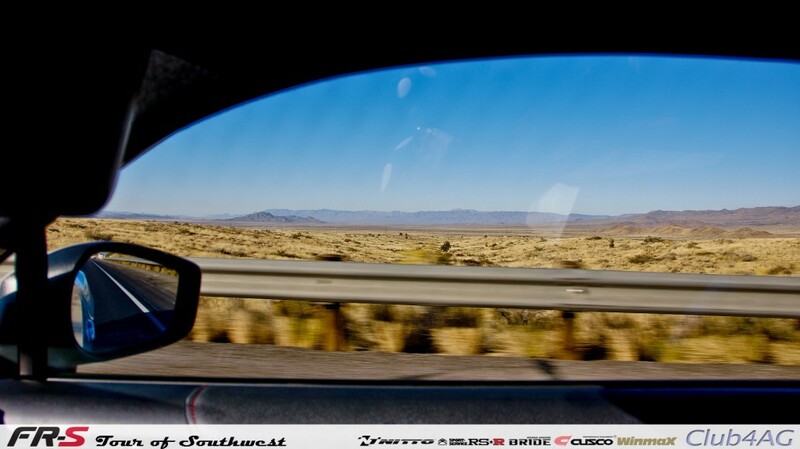 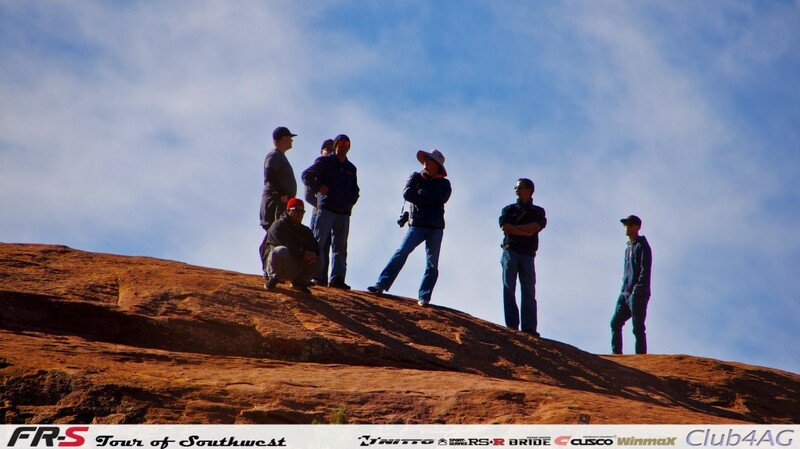 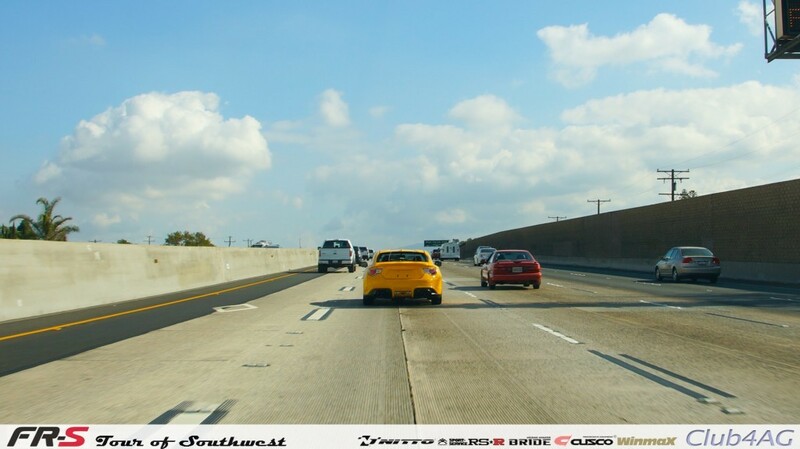 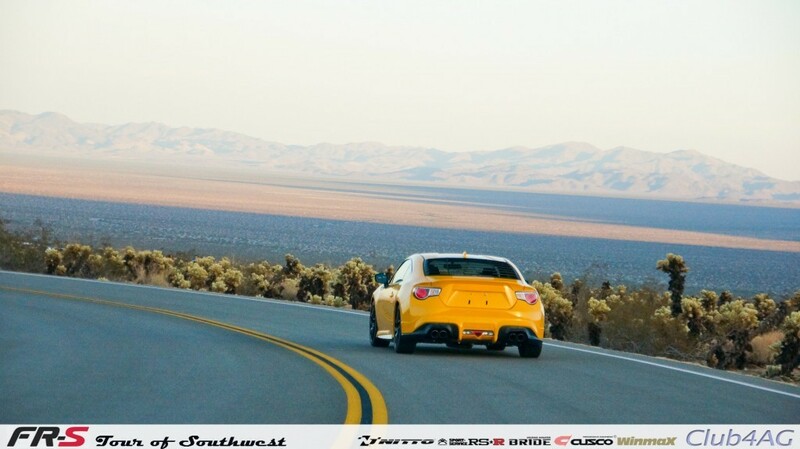 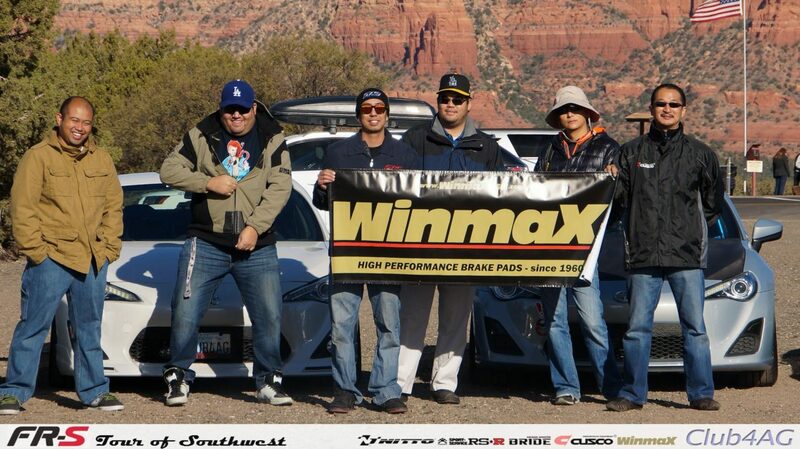 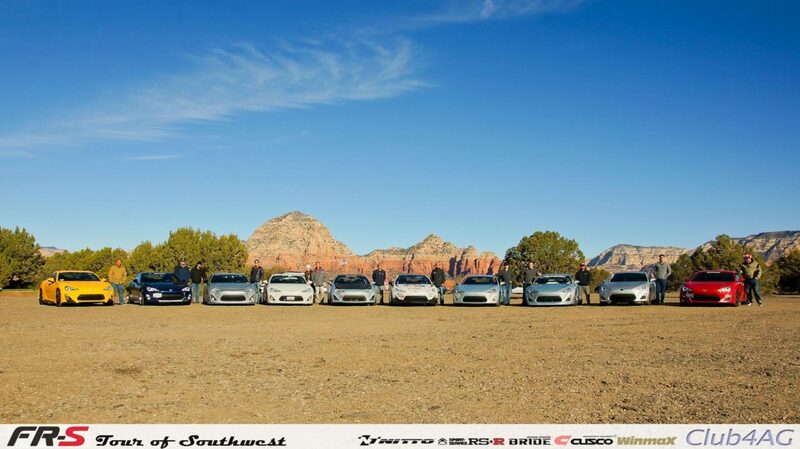 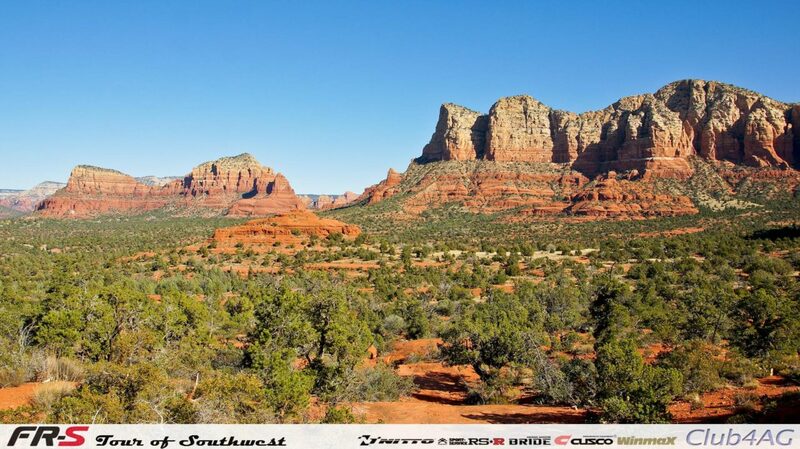 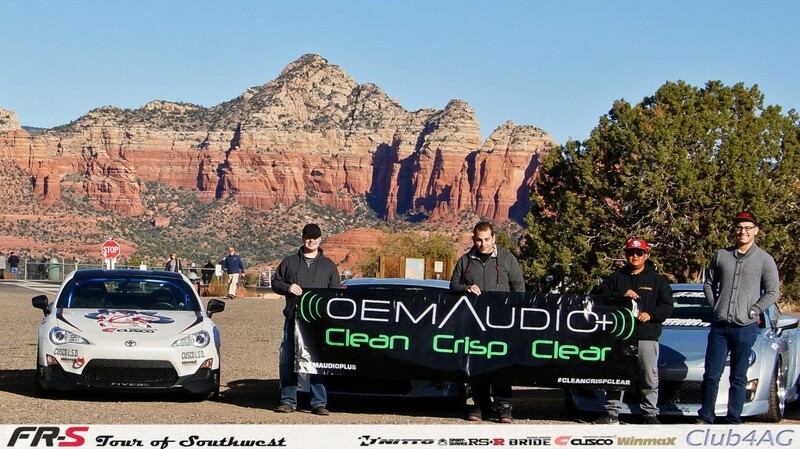 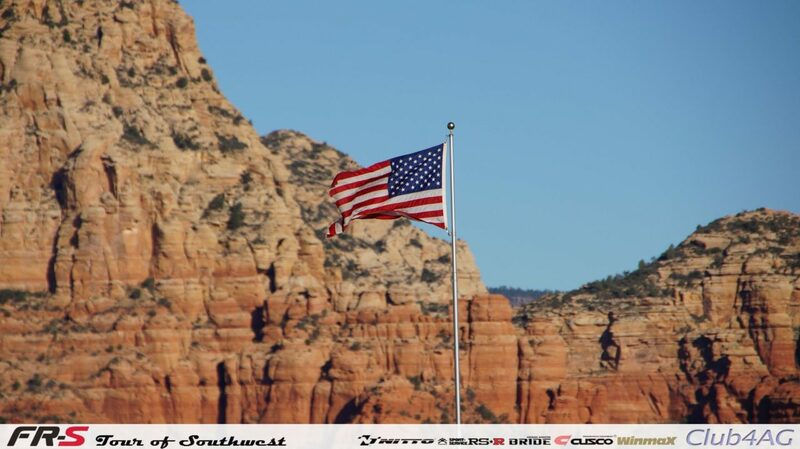 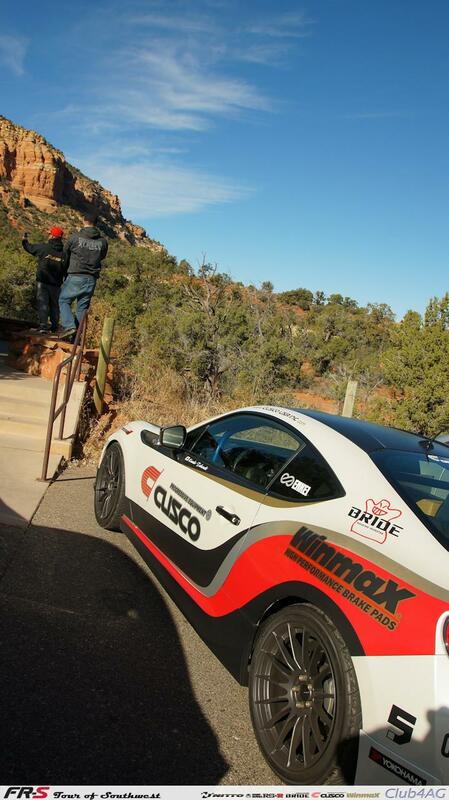 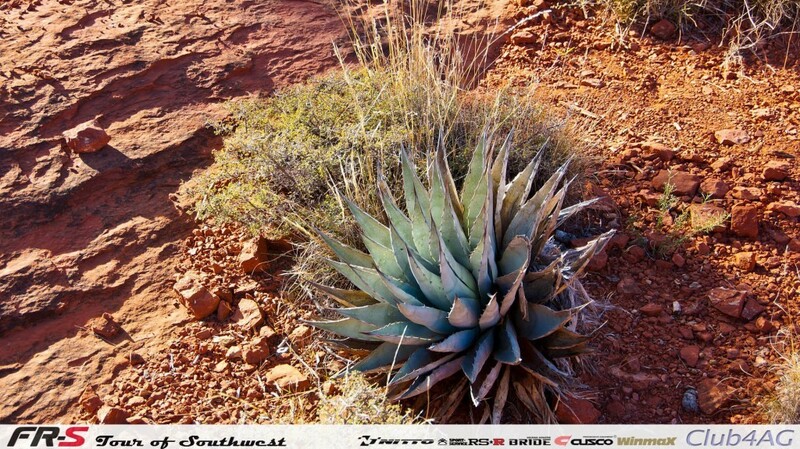 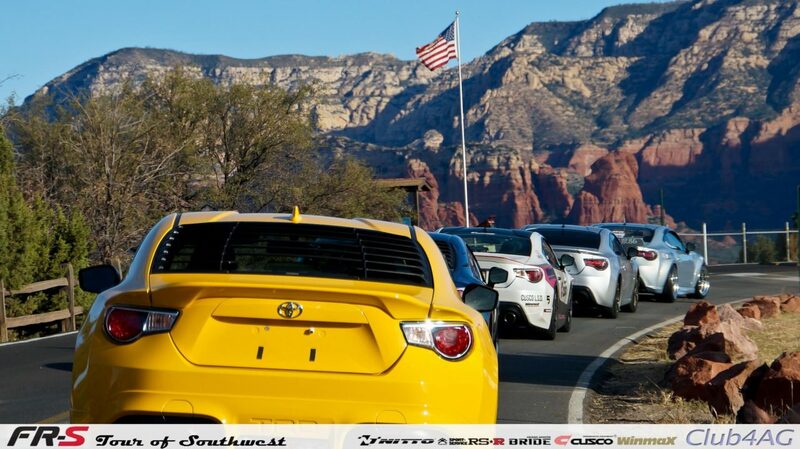 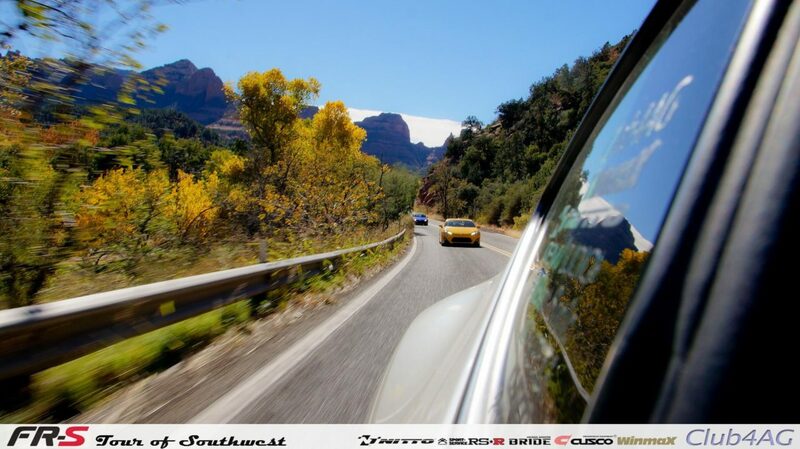 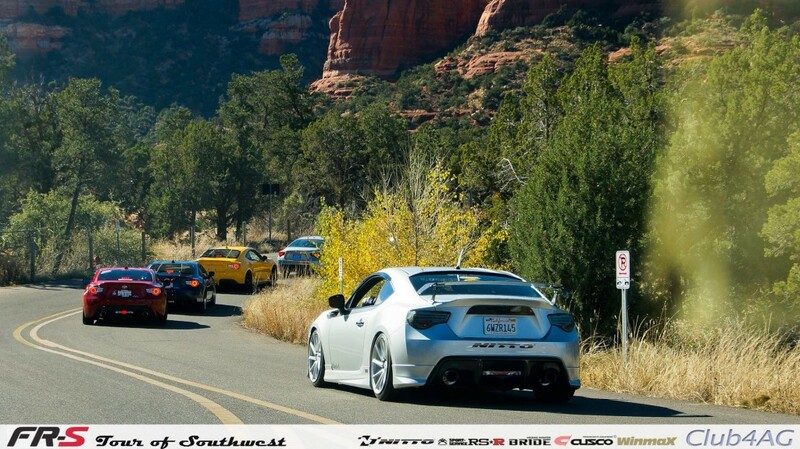 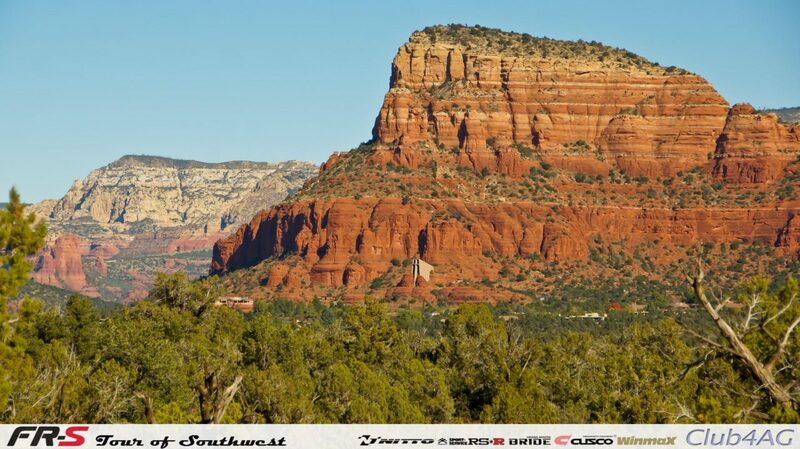 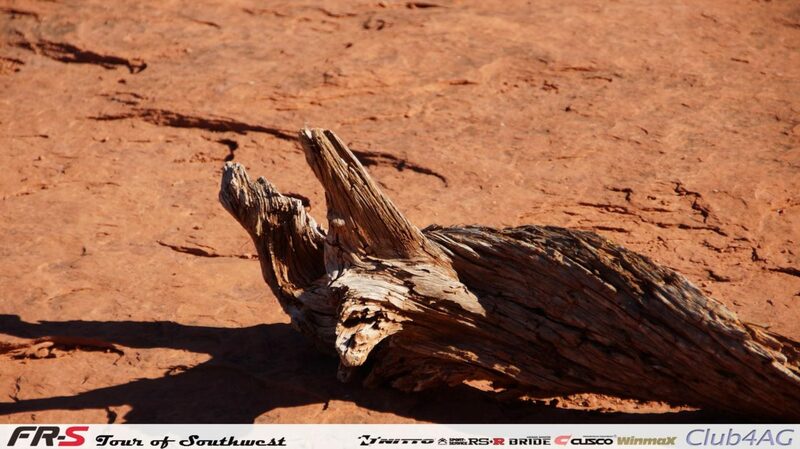 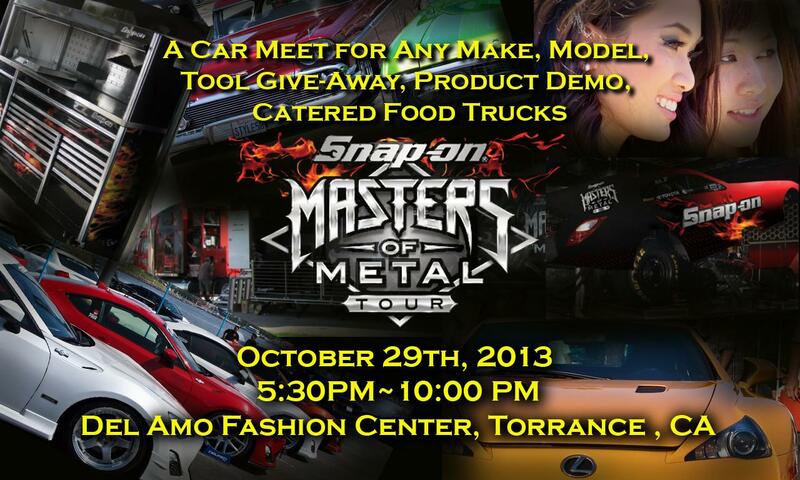 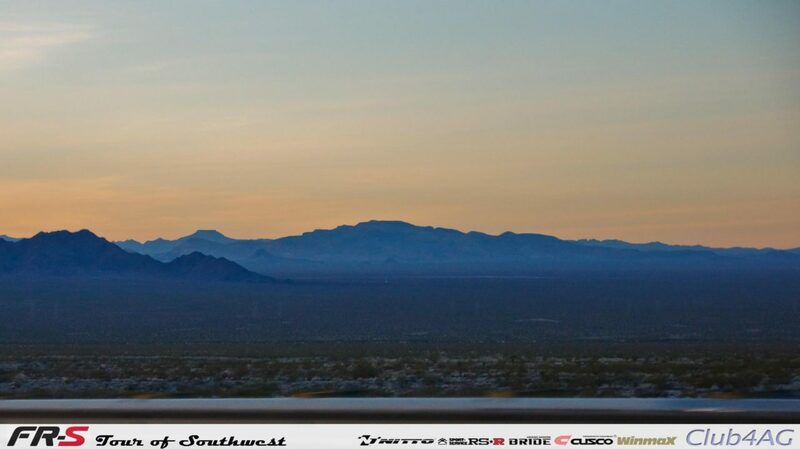 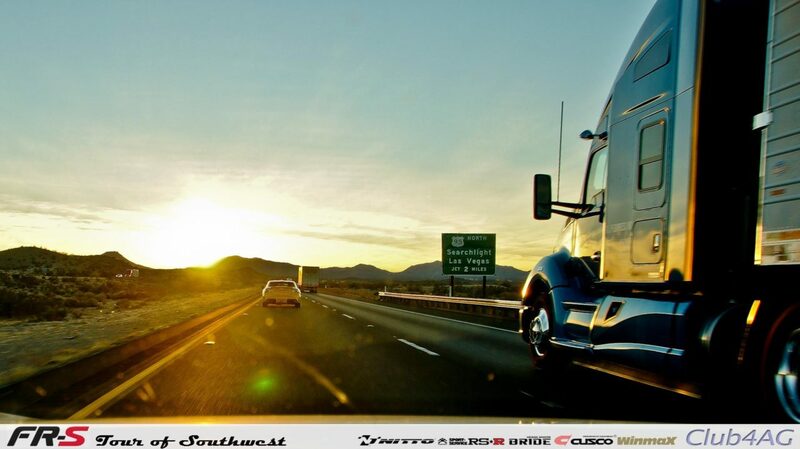 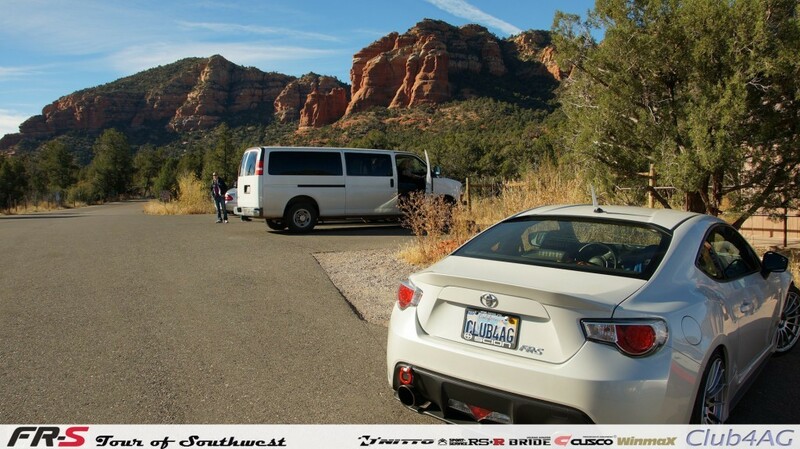 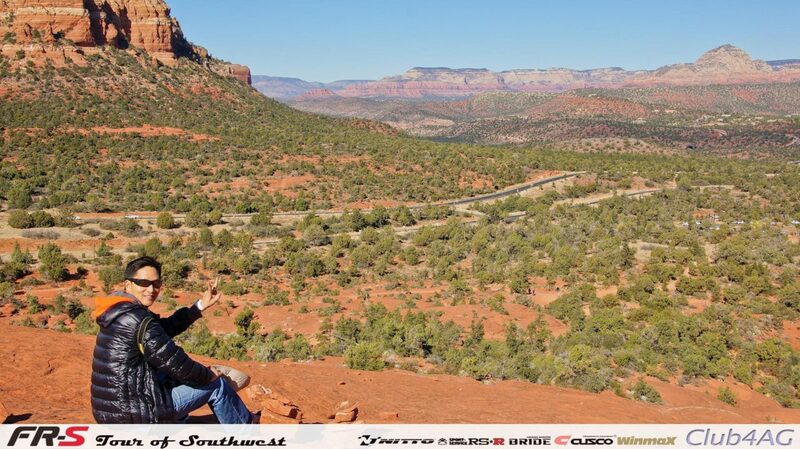 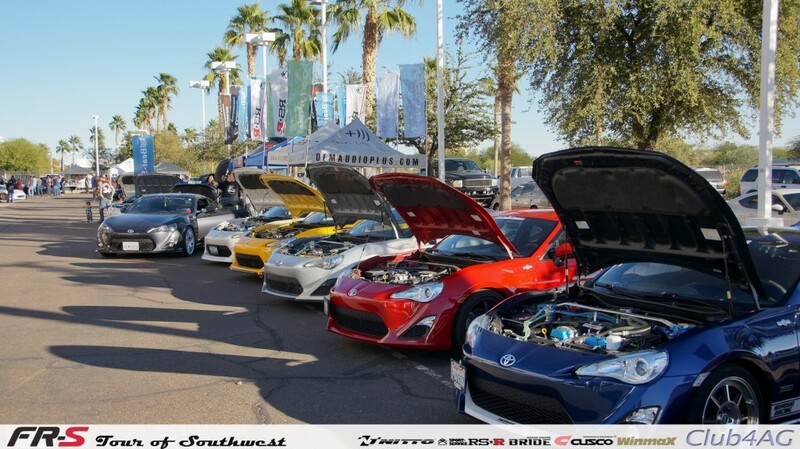 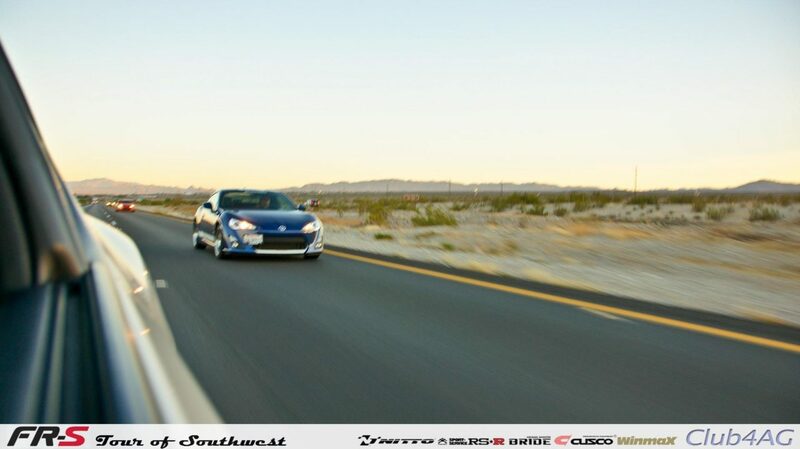 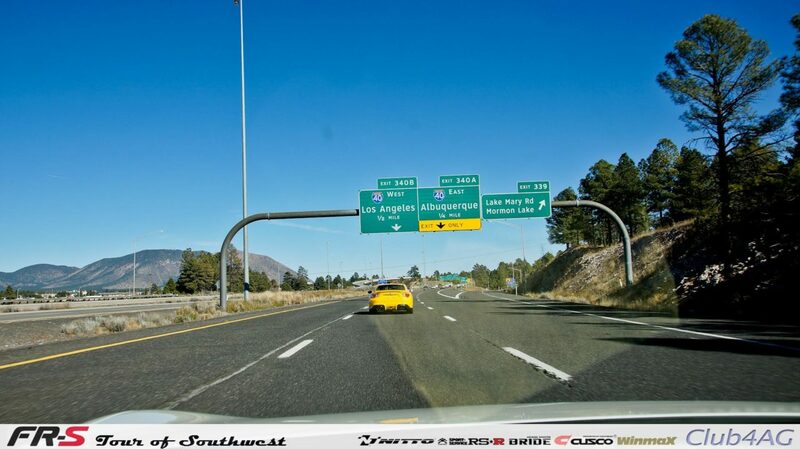 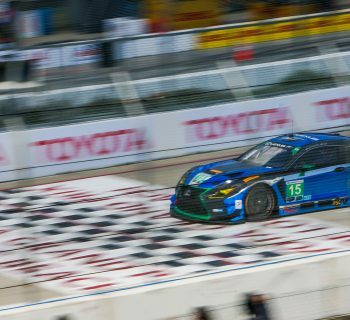 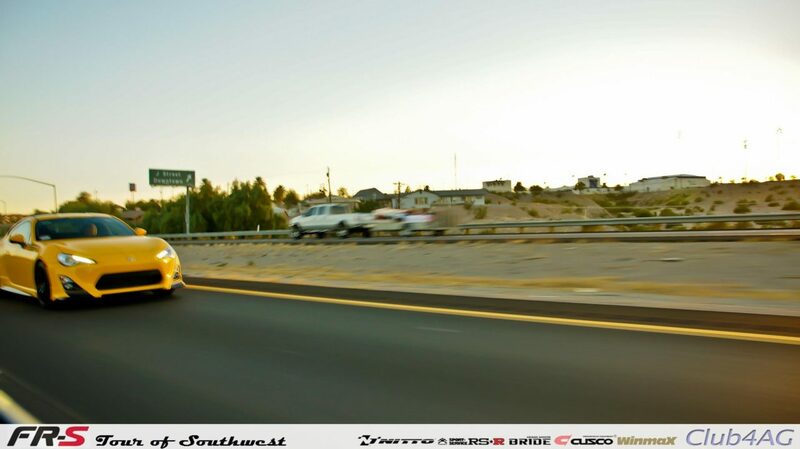 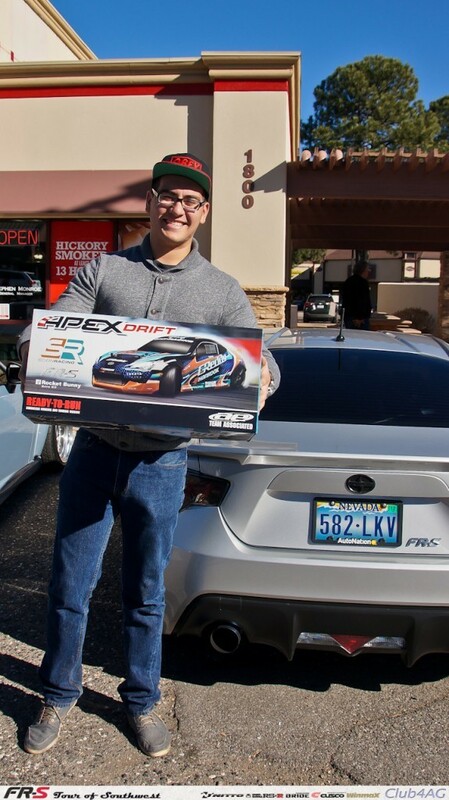 Home›Events›Scion FR-S, Tour of Southwest, an 1177 mile Journey through Western USA's nicest roads! 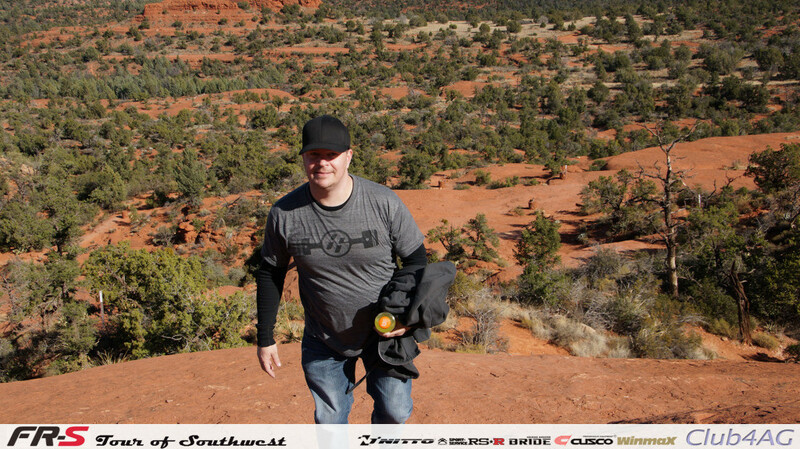 1177 miles, from Los Angeles, to Phoenix, Sedona, to Flagstaff, a round trip tour of Scion FR-S through the Southwest's most scenic routes. 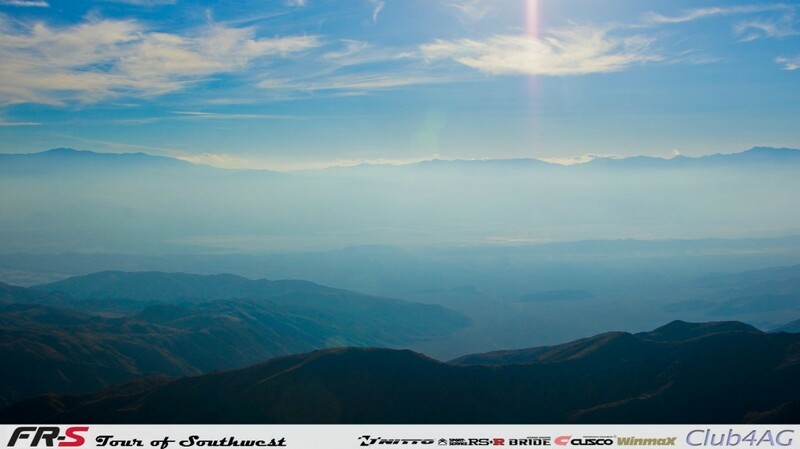 The sky, the horizon and all the events and things in between. 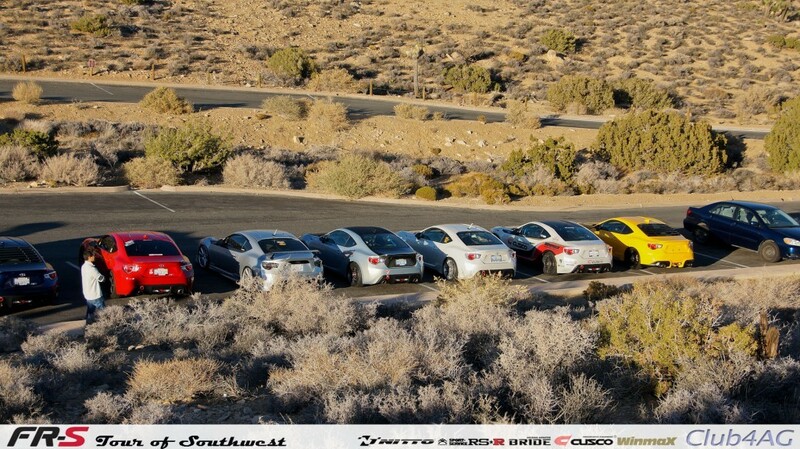 Our stops included Joshua Tree National Park, a day at the Earnhardt Toyota of Mesa, AZ for a wonderful welcome with 100 other cars in the AZ86Bash2 Celebration, a day in Sedona’s valley of monumental natural spectacles, and some of the best roads that California and Arizona had to offer. We were all reminded that cars like these were are all about taking it for a spin, preferably a very, very long drive. 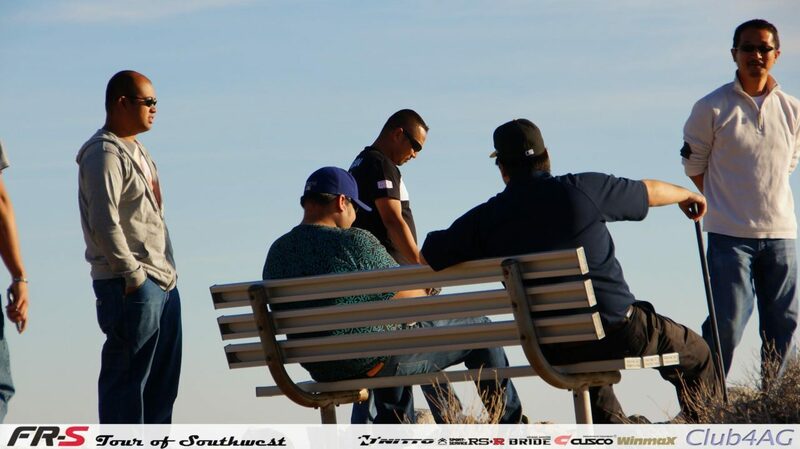 Friends gathered with other friends of friends, making new ones along the way. 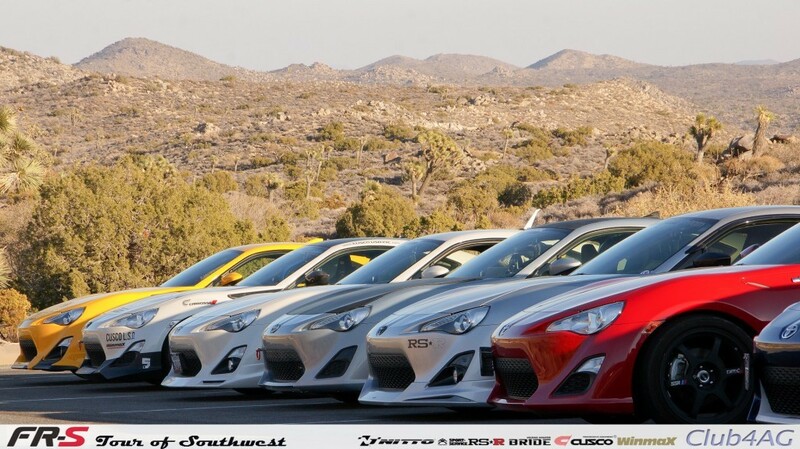 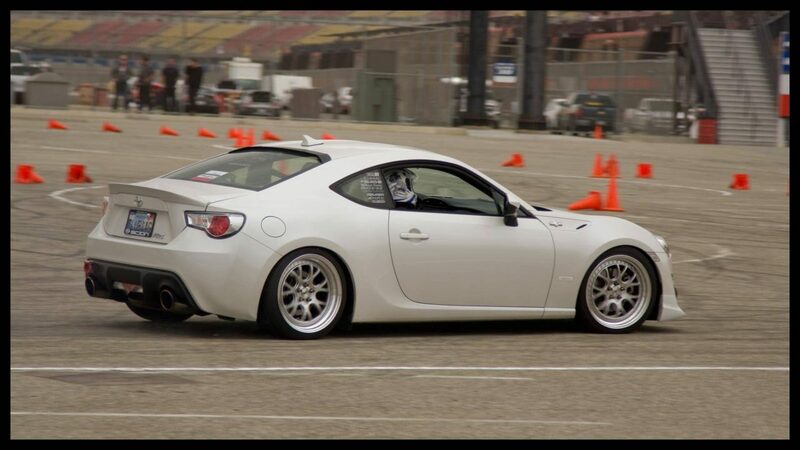 The Scion FR-S. 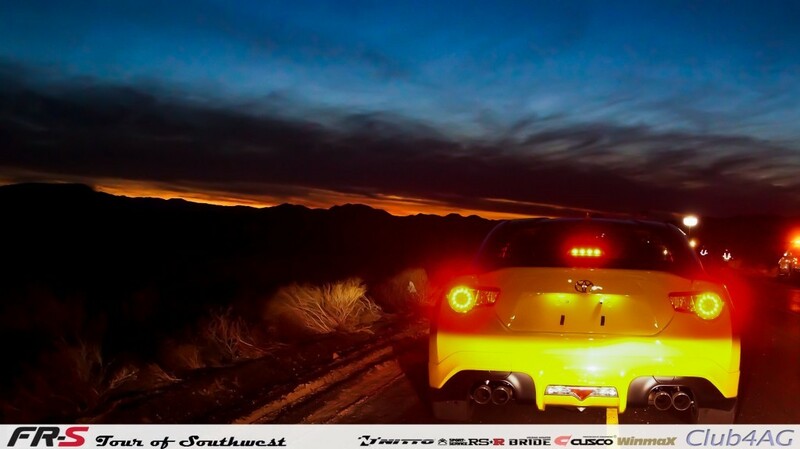 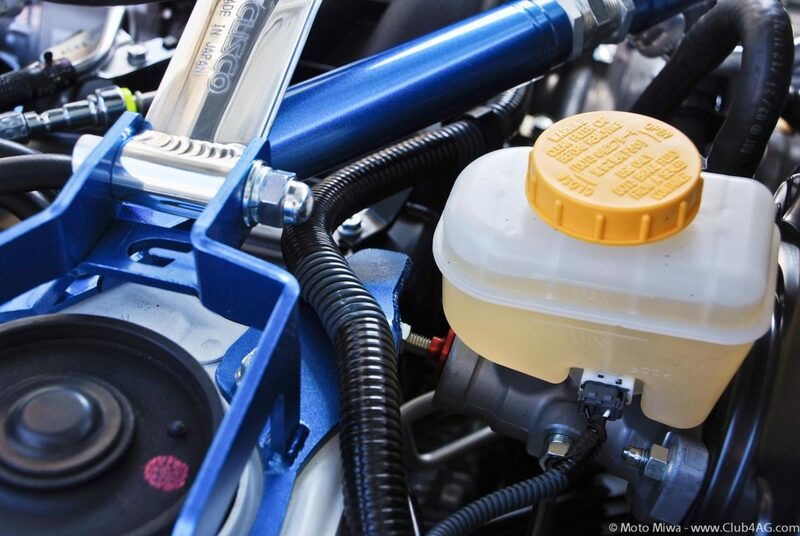 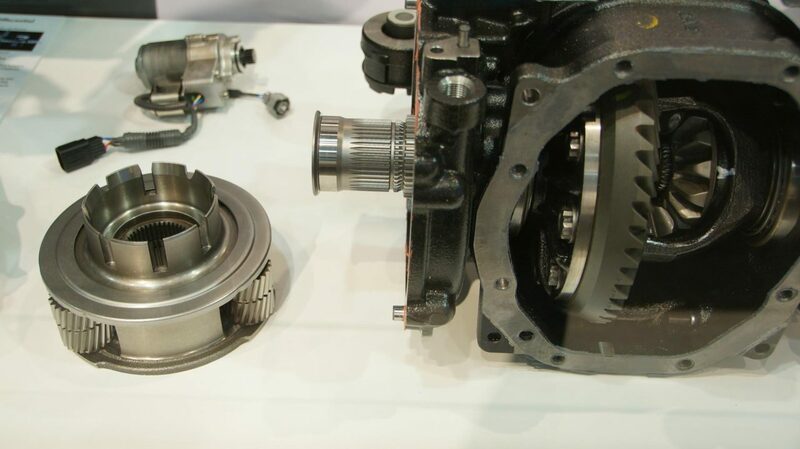 It really is a neat car, in many more ways than just the surface, specs, and character, but for the world it brings to the owners in the form of friends all over the world.